Container Gardens can mean a variety of things! 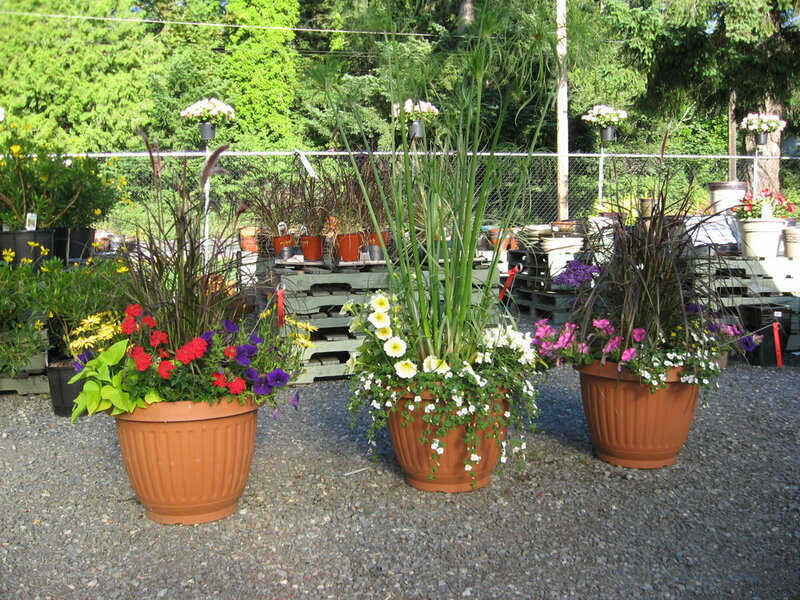 A selection of plants that is arranged beautifully in a container is a "Container Garden"! 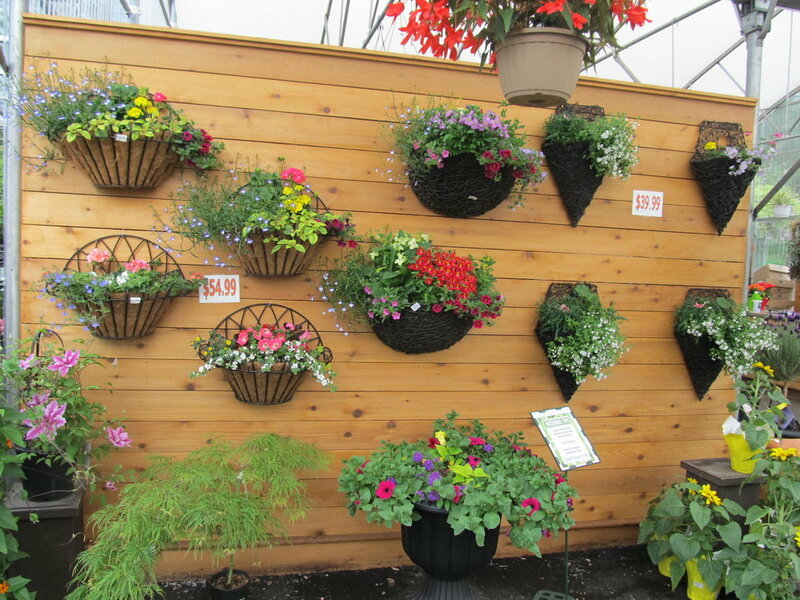 This type of 'garden' can be used anywhere, from your patio, front door, balcony, even can be hung on a wall! 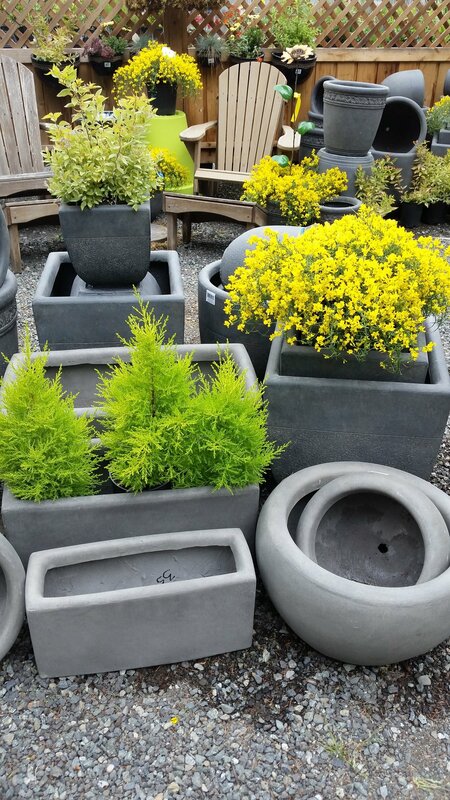 Come see our selection of pre-made Container Gardens, or let us help you pick out plants and flowers to customize your very own!